Make life work for you with Quest Work/Life Benefits. Life is complex, and Quest understands that important life decisions can make it difficult for employees to focus on their job. 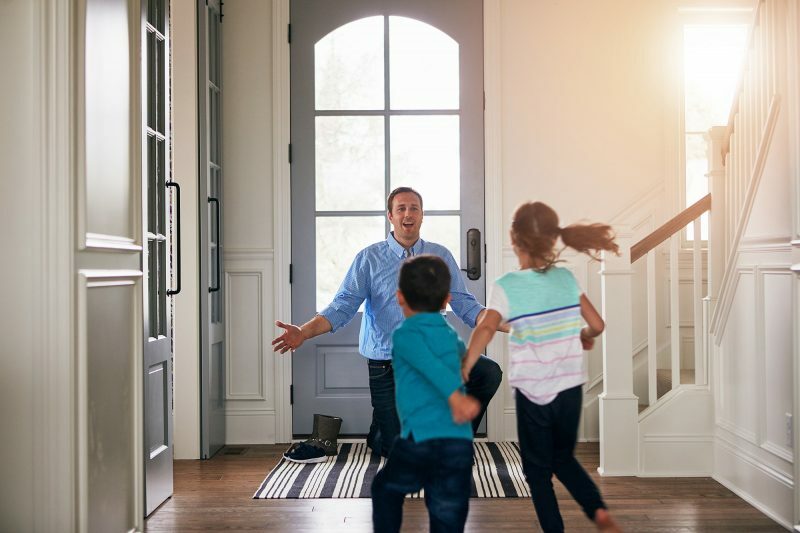 Whether buying their first house, saving for college, finding quality child or elder care, or writing a will that protects their family, Quest wants to be there to help your employees invest in their future. We offer legal, financial, wellness, elder care, and family support resources through unlimited access to a secure web portal to help employees solve life’s big questions while remaining focused and productive at work. Quest Work/Life Benefits are included in every EAP program or can be purchased as a stand-alone product, helping you support your employees in what matters most.